This list has nothing to do with any cars that…umm let me try again. 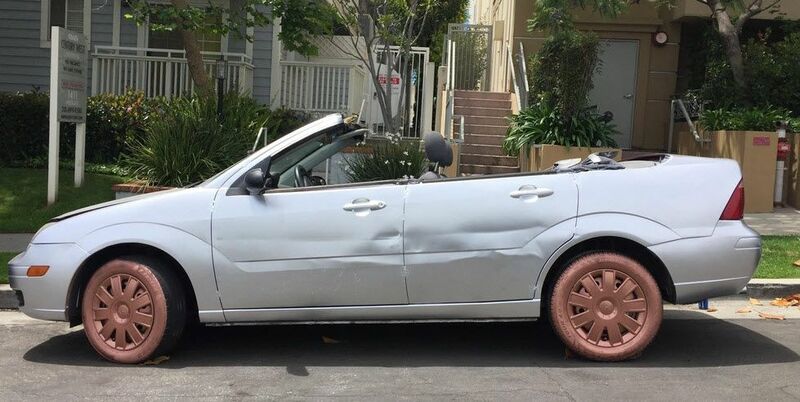 This list of cars will make anybody’s eyes…no that’s not it either. This list of cars will make stomachs turn, eyes explode, and will generally make you question the thoughts of the owners. They say beauty is in the eyes of the beholder, and that may be fact, I just thought cosmetic surgery was meant to improve looks, not severely degrade them. Here’s you list of eye sores. Disclaimer: The Car Files, MJ Walcott, and all other affiliates are not to be held liable if any of the aforementioned occurrences, occur. All photos are also, not mine and the respective credit is given to the copyright holder. You have been warned. In “Gone in Sixty Seconds” and yes I’m writing about the Nicolas Cage version, he refers to Eleanor, the most famous GT500 of all time, as “Unicorn.” Someone must have saw the movie, and took matters into their own hands. 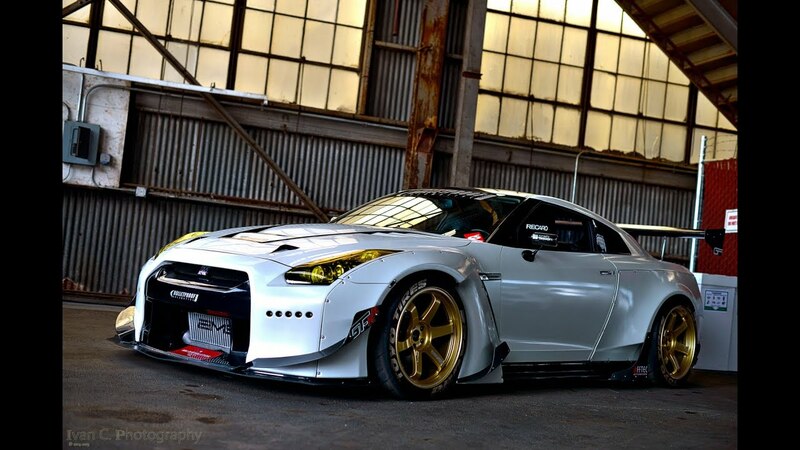 Some cars with huge rims look good. The typical Crown Vic, Caprice, and other applicable vehicles can get away with this type of modification. However, there are a lot of exceptions to this rule. One of which, are some (if not all) foreign luxury cars. Here’s an example. Cars that weren’t meant to be convertibles. Need I say more. 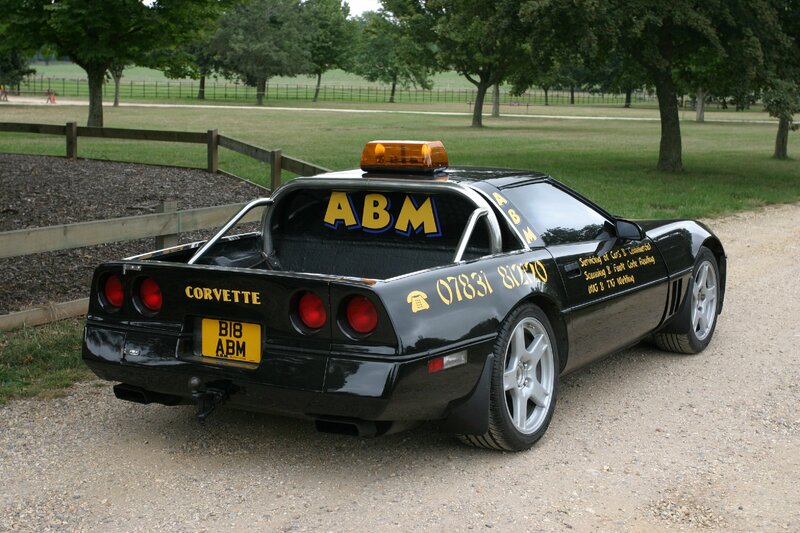 And while I’m on the subject of Corvettes, someone decided merge the Corvette with a Nomad. Basically, the love-child of a C5 Corvette and the classic Nomad. Last Corvette…one in which you will be able to clearly see stopping, with a C1 paint scheme. The only answer to this next one is…obviously! We all know the Prius is meant to a super economic car. Built for one sole purpose as a economical gas saver, the Prius has it’s own social responsibility. The following is an example when social responsibility and people collide in a wooden rage. 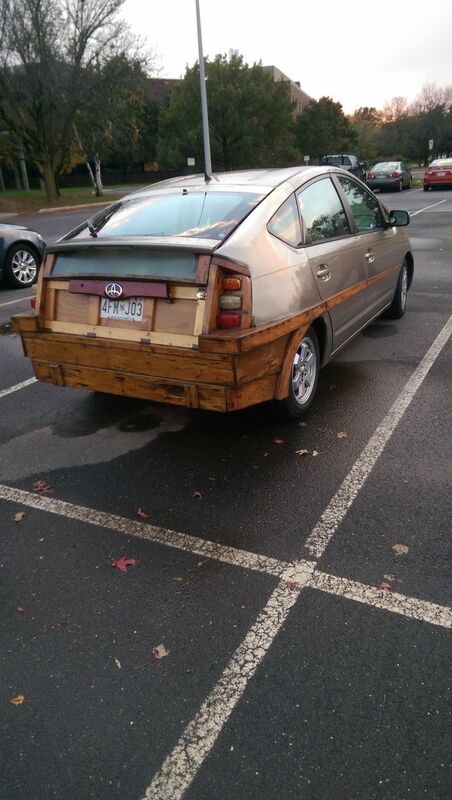 Half Prius, Half Noah’s Ark. 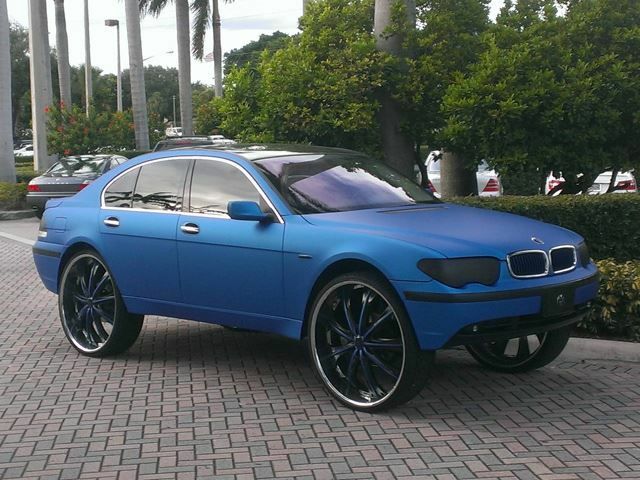 This is a wide-body kit, gone terribly wrong. Sorry poor little Porsche 911! 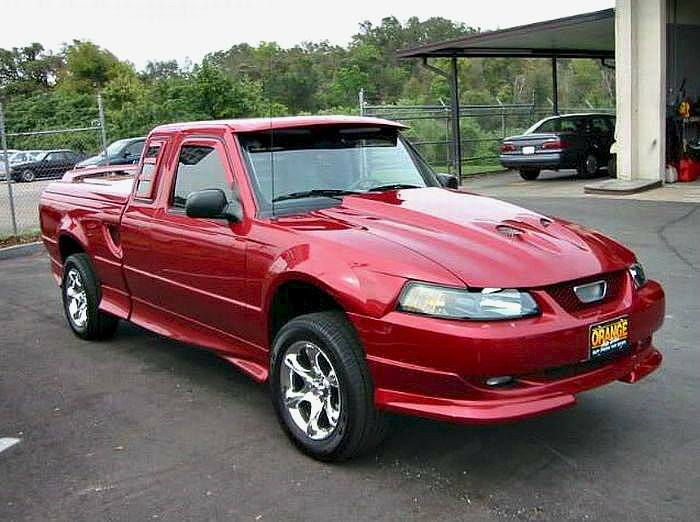 And lastly, while we are on the subject of body kits, body kits on trucks and SUVs irk me the most. NFS: Underground 2 contributed to it being a thing in my honest opinion. Can we all agree to leave those terrible mods in the game? Got anymore ugly to add to this list. Shoot me an e-mail and I will post it! Now I Want A Huracan!! !